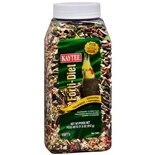 Shop Kaytee Forti-Diet Nutritionally Fortified Parakeet Food (24 oz. )24 oz. 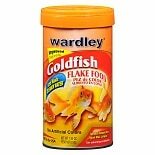 Shop Wardley Goldfish Flake Food (1.95 oz. )1.95 oz. 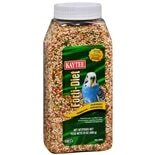 Shop Kaytee Forti-Diet Nutritionally Fortified Cockatiel Food (21.6 oz. 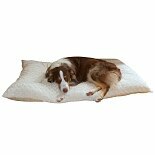 )21.6 oz. 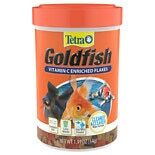 Shop Tetra Goldfish Vitamin C Enriched Flakes (1.91 oz. )1.91 oz. 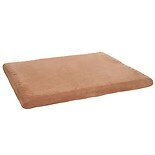 $499$4 and 99 cents$2.61 / oz.